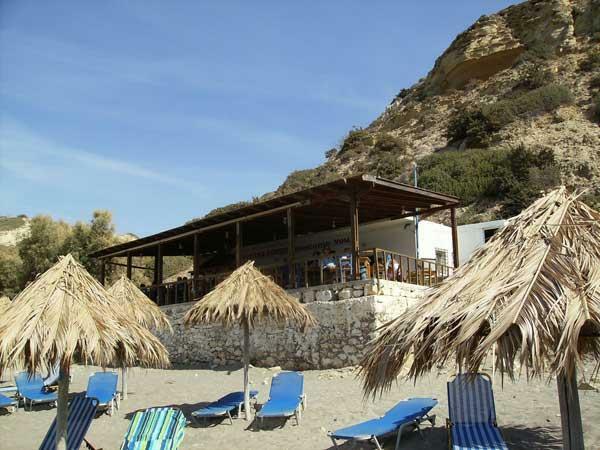 The only taverna in Komo beach! Open from 09:00 to 23:00. 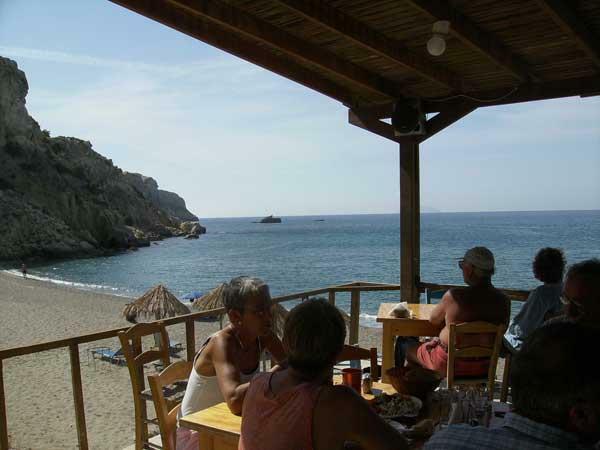 Fresh fish, grill meat and traditional cretan foods.